Do you have your business based in Earls Court? Do you prefer to operate your business from Earl Court? Are you responsible for managing your business along with its accounting work? Do you find the pressure difficult to handle on your own? If you agree with us while reading the lines, we have a solution for you! At Miranda Management, we aim to provide you with our bookkeeping and accountancy services. 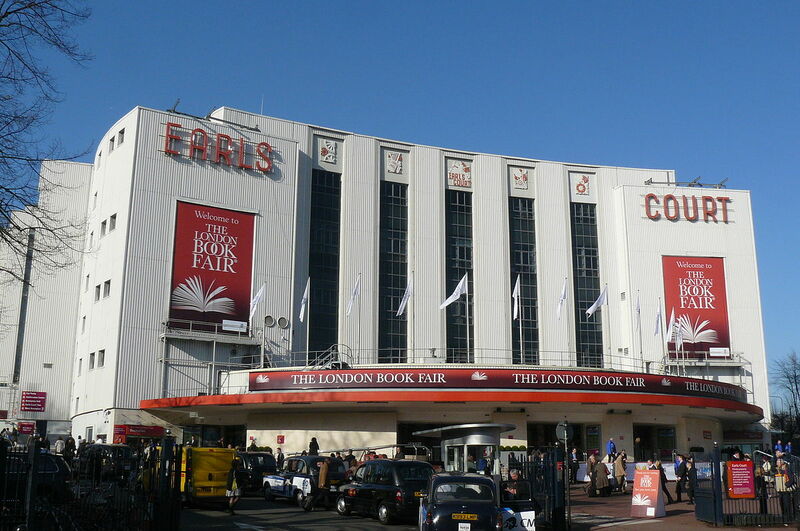 Our organisation consists of talented and able auditors in Earls Court, London who are always available to work for you! We care for you. We know what your business means to you. It is because we have also made effort to build our business. Our key goal is to give you quality services so that you can focus on growing your business without the need to worry about account management. We value your business and want to work with you. Allow us to take part in fulfilling your dream! While you proceed with your goal, our goal would be handle your financial accounts and records with care. Our accountants in Earls Court, London knows to keep your business finance safe and secure. Our accountants excel in handling accounting issues, from maintaining and calculating financial report, tax and VATs handling to payrolls, auditing and so on. You name it and we will do it for you. Earls Court is an ideal place for businesses to thrive, hence hiring a bookkeeper will surely help in managing your business better. We guarantee you that with us, you will be able to do your business without unnecessary headaches. Our team possess some of the best accountants in Earls Court, London without a doubt. Try us, we look forward to hear from you!